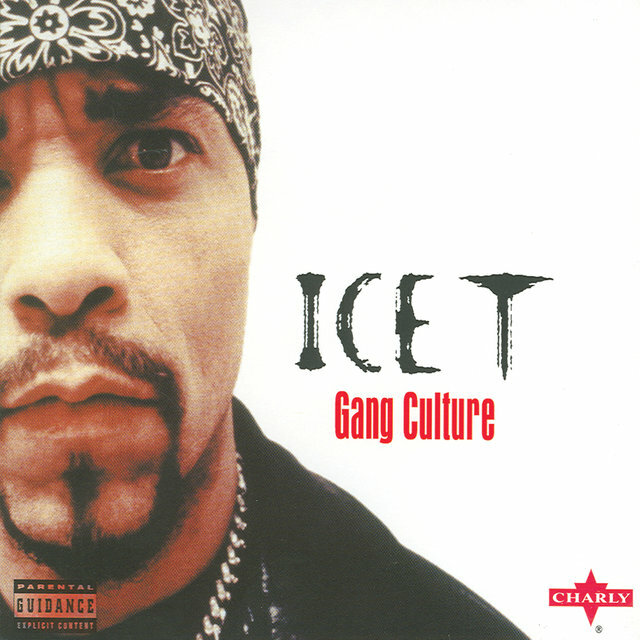 Ice-T (born Tracy Marrow) has proven to be one of hip-hop's most articulate and intelligent stars, as well as one of its most frustrating. 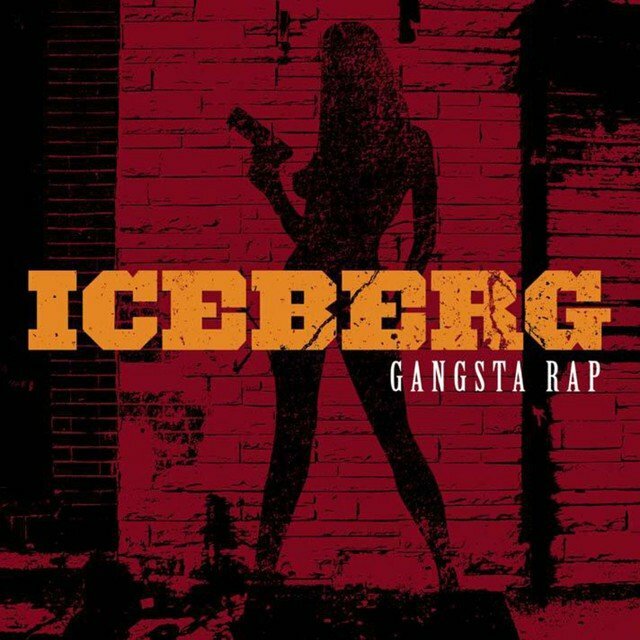 At his best, the rapper has written some of the best portraits of ghetto life and gangsters, as well as some of the best social commentary hip-hop has produced. 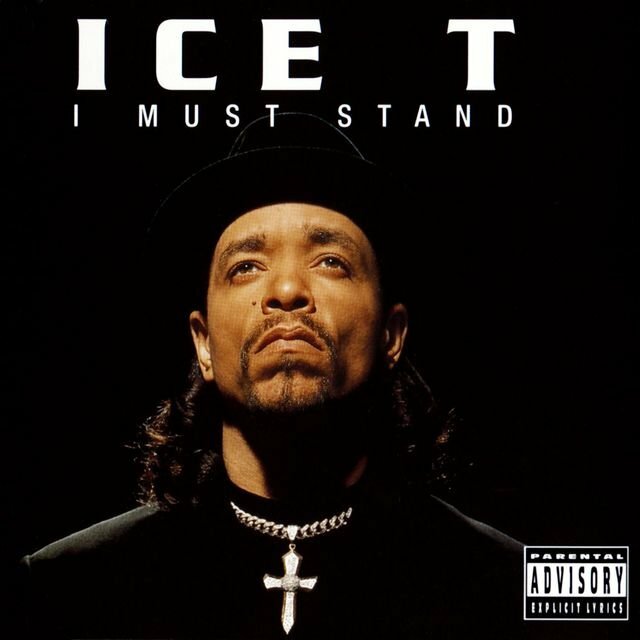 Just as often, he can slip into sexism and gratuitous violence, and even then his rhymes are clever and biting. 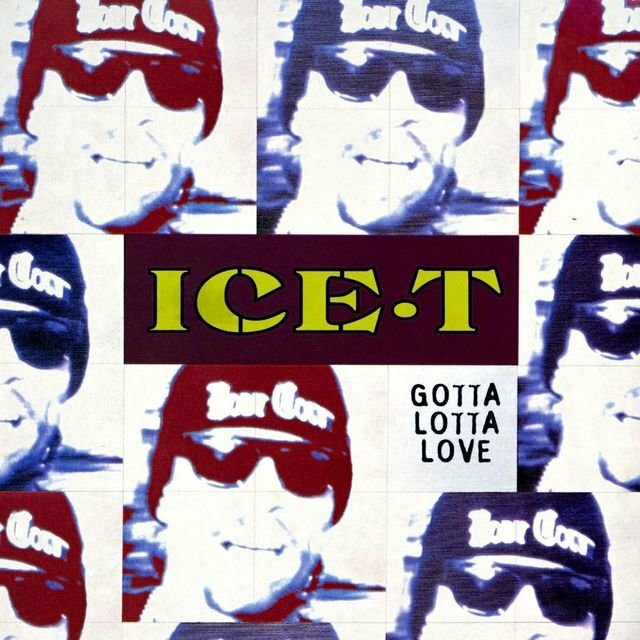 Ice-T's best recordings have always been made in conjunction with strong collaborators, whether it's the Bomb Squad or Jello Biafra. 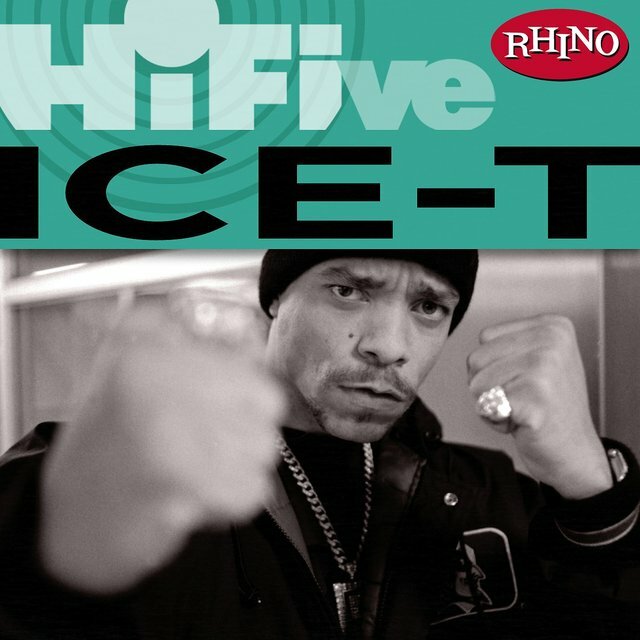 With his music, Ice-T has made a conscious effort to win the vast audience of white male adolescents, as his frequent excursions with his heavy metal band Body Count show. All the while, he has withstood a constant barrage of criticism and controversy to become a respected figure not only in the music press, but the mainstream media as well. 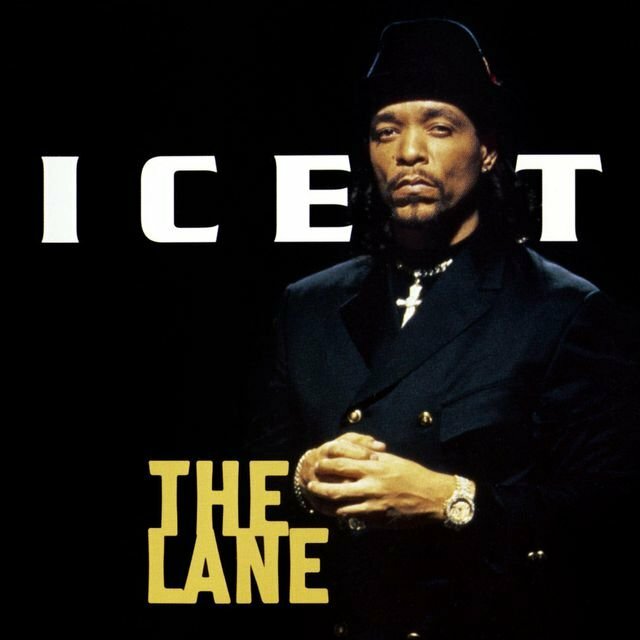 Although he was one of the leading figures of Californian hip-hop in the '80s, Ice-T was born in Newark, NJ., then moved to Los Angeles at the age of 12. While he was in high school, he became obsessed with rap while he went to Crenshaw High School in South Central Los Angeles. 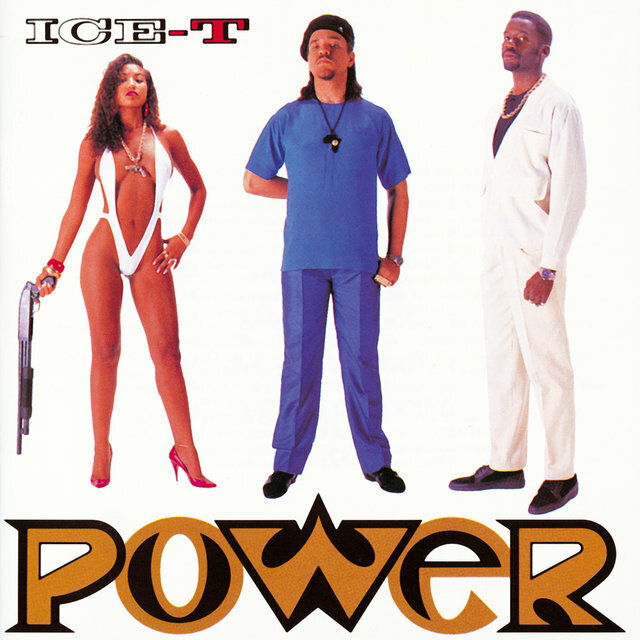 Ice-T took his name from Iceberg Slim, a pimp who wrote novels and poetry. 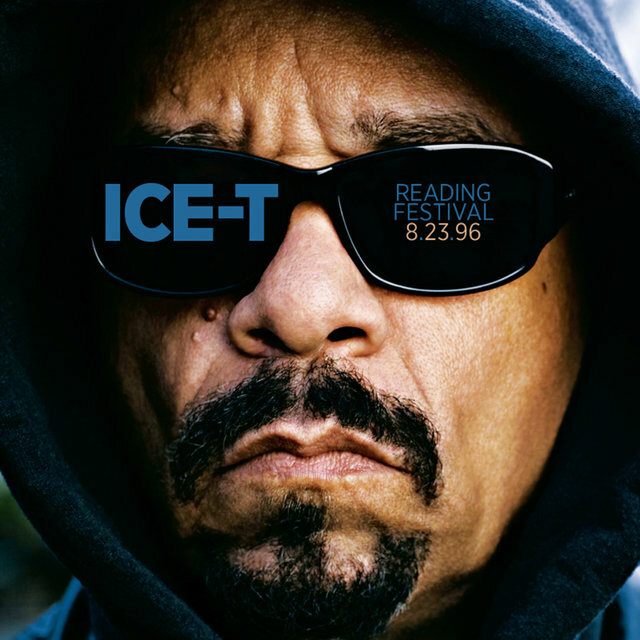 Ice-T used to memorize lines of Iceberg Slim's poetry, reciting them for friends and classmates. 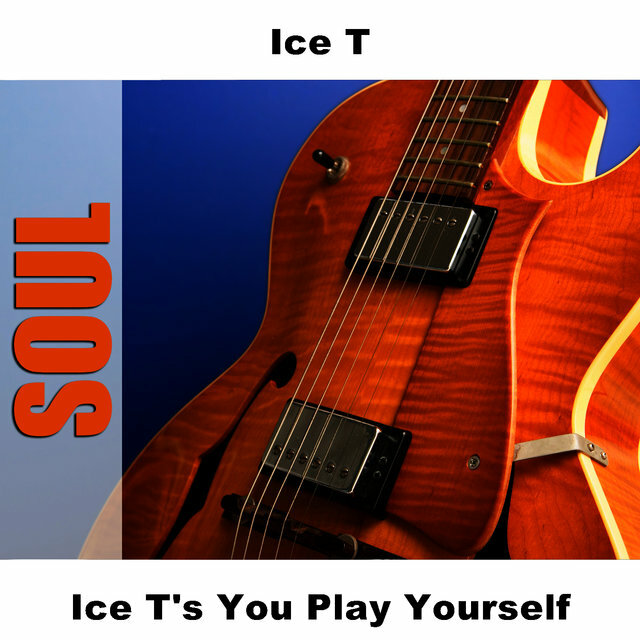 After he left high school, he recorded several undistinguished 12" singles in the early '80s. 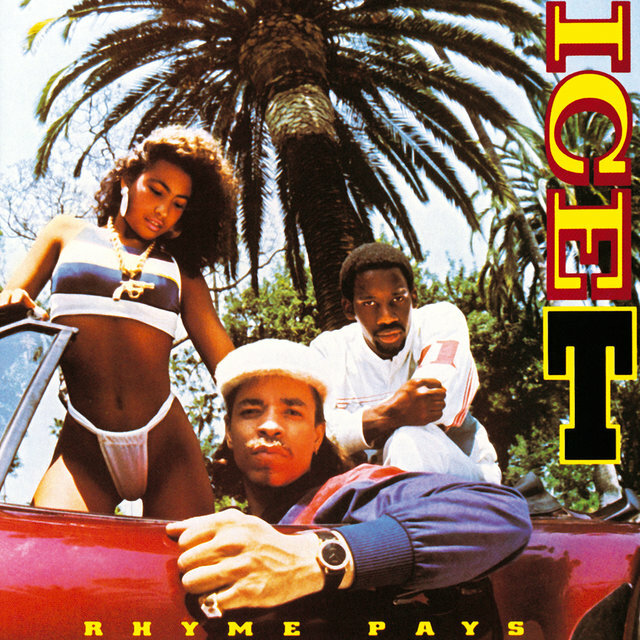 He also appeared in the low-budget hip-hop films Rappin', Breakin', and Breakin' II: Electric Boogaloo as he was trying to establish a career. Ice-T finally landed a major-label record deal with Sire Records in 1987, releasing his debut album, Rhyme Pays. 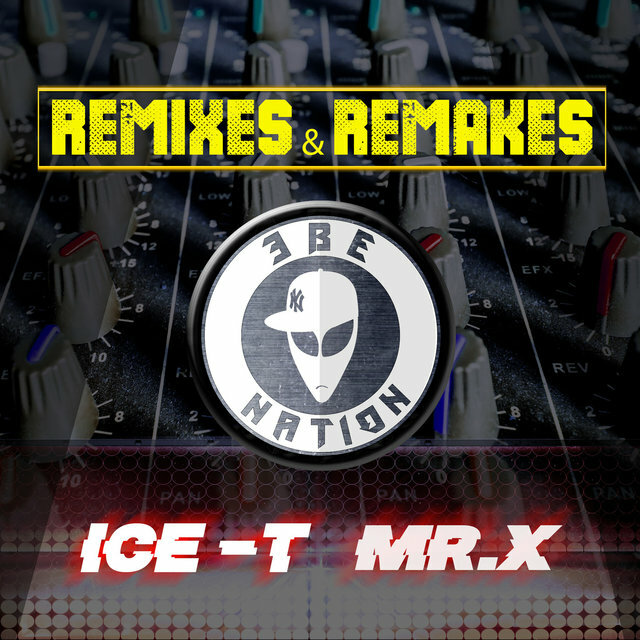 On the record, he is supported by DJ Aladdin and producer Afrika Islam, who helped create the rolling, spare beats and samples that provided a backdrop for the rapper's charismatic rhymes, which were mainly party-oriented; the record wound up going gold. 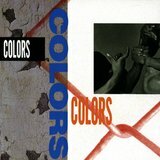 That same year, he recorded the theme song for Dennis Hopper's Colors, a film about inner-city life in Los Angeles. 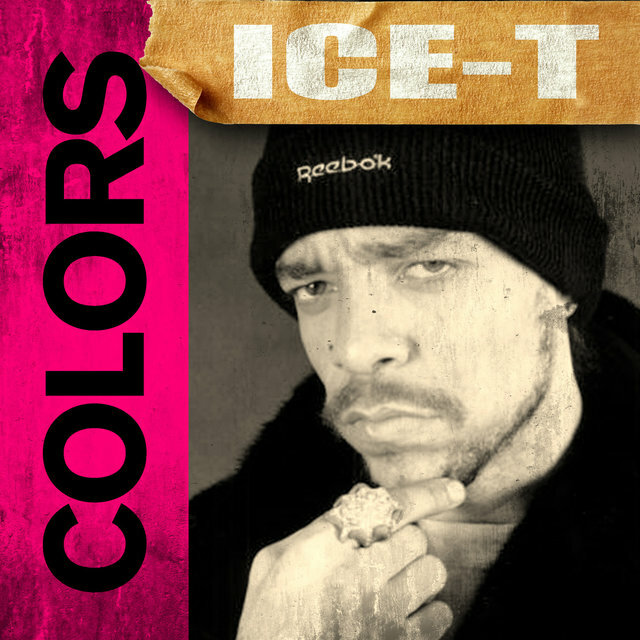 The song — also called "Colors" — was stronger, both lyrically and musically, with more incisive lyrics, than anything he had previously released. 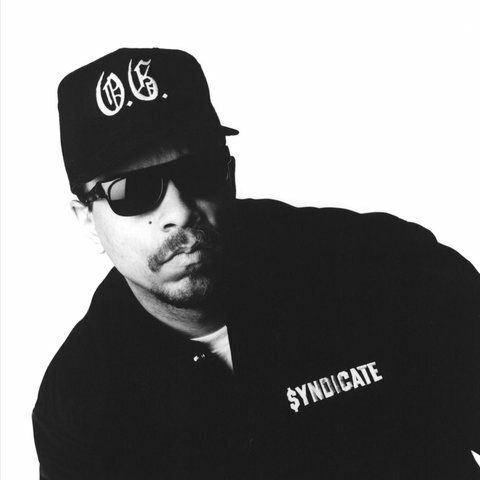 Ice-T formed his own record label, Rhyme Syndicate (which was distributed through Sire/Warner) in 1988, and released Power. 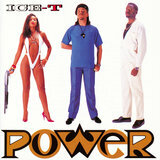 Power was a more assured and impressive record, earning him strong reviews and his second gold record. 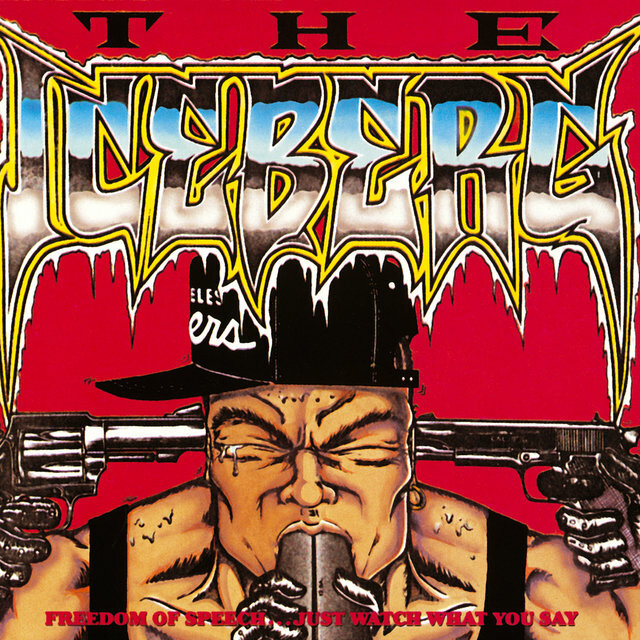 Released in 1989, The Iceberg/Freedom of Speech...Just Watch What You Say established him as a true hip-hop superstar by matching excellent abrasive music with fierce, intelligent narratives, and political commentaries, especially about hip-hop censorship. 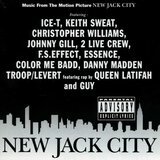 Two years later, Ice-T began an acting career, starring in the updated blaxploitation film New Jack City; he also recorded "New Jack Hustler" for the film. 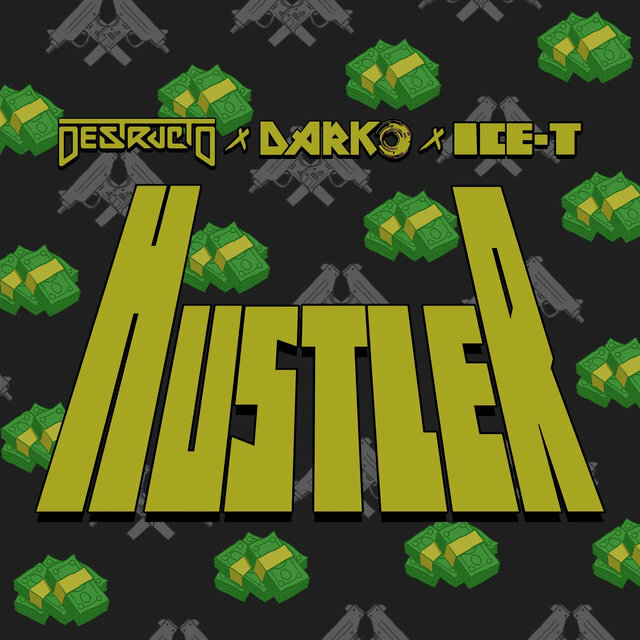 "New Jack Hustler" became one of the centerpieces of 1991's O.G. 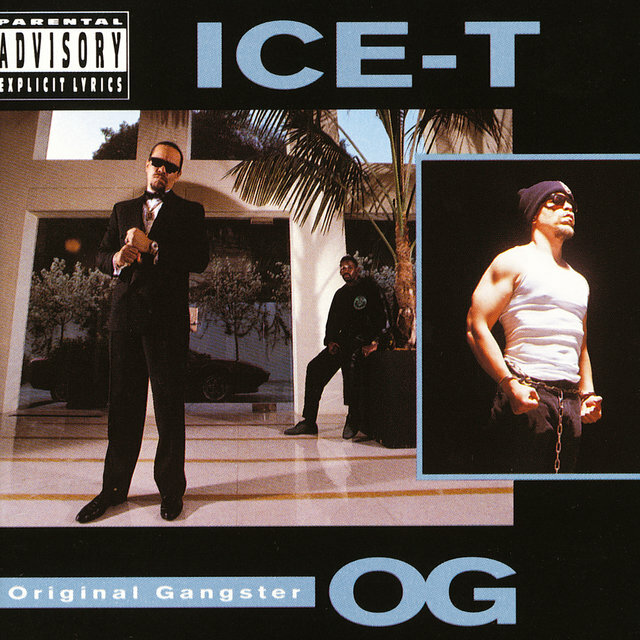 : Original Gangster, which became his most successful album to date. O.G. 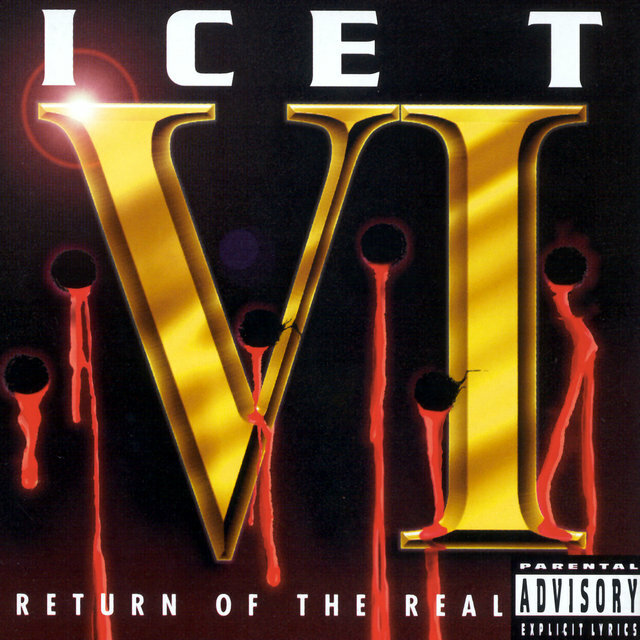 also featured a metal track called "Body Count" recorded with Ice-T's band of the same name. 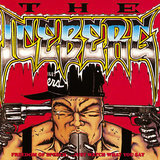 Ice-T took the band out on tour that summer, as he performed on the first Lollapalooza tour. The tour set-up increased his appeal with both alternative music fans and middle-class teenagers. 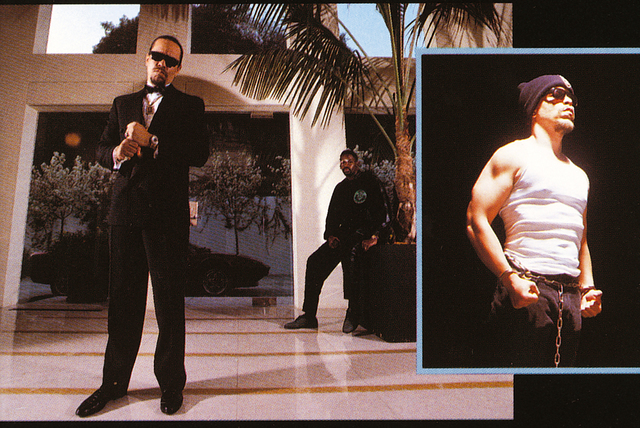 The following year, the rapper decided to released an entire album with the band, also called Body Count. 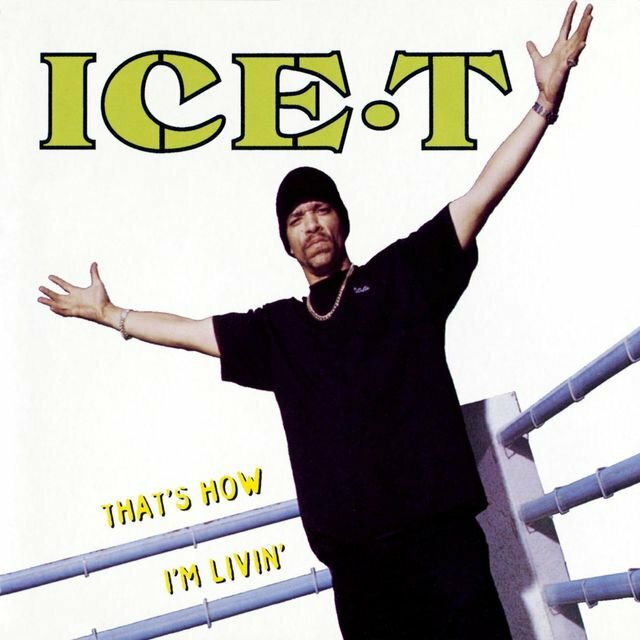 Body Count proved to be a major turning point in Ice-T's career. 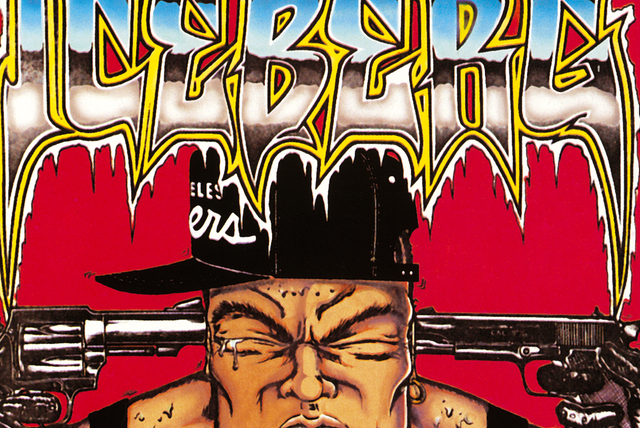 On the basis of the track "Cop Killer" — where he sang from the point-of-view of a police murderer — the record ignited a national controversy; it was protested by the NRA and police activist groups. 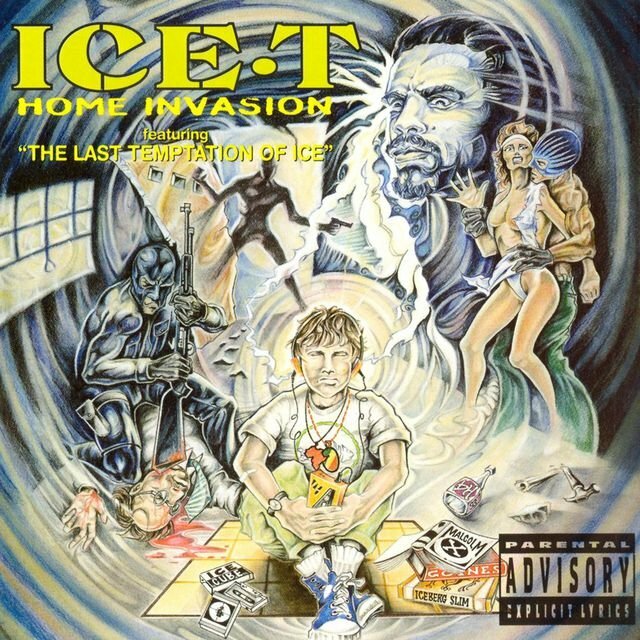 Time Warner Records initially supported Ice-T, yet they refused to release his new rap album, Home Invasion, on the basis of the record cover. 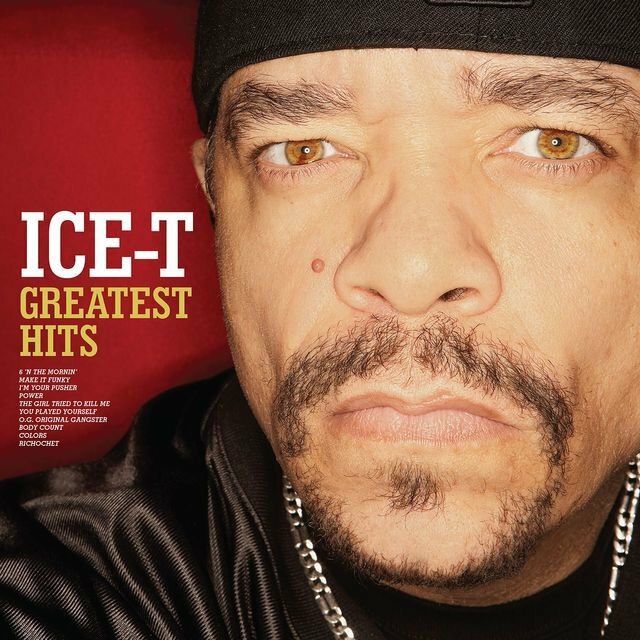 Ice-T and the label parted ways by the end of the year. 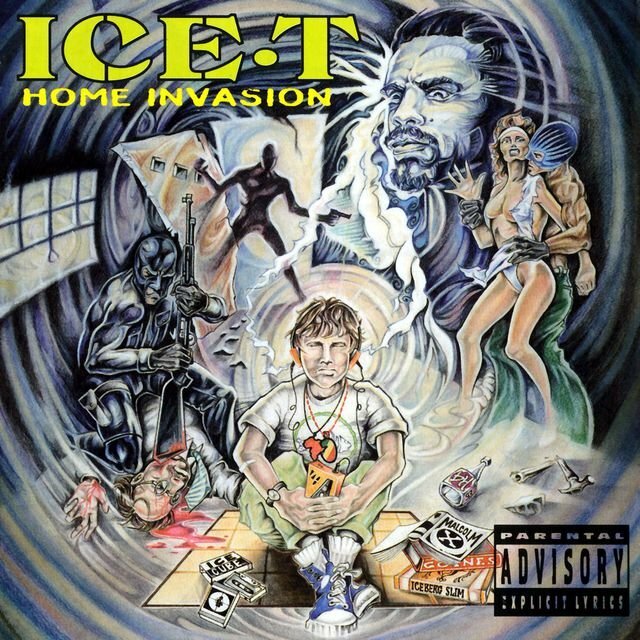 Home Invasion was released on Priority Records in the spring of 1993 to lukewarm reviews and sales. 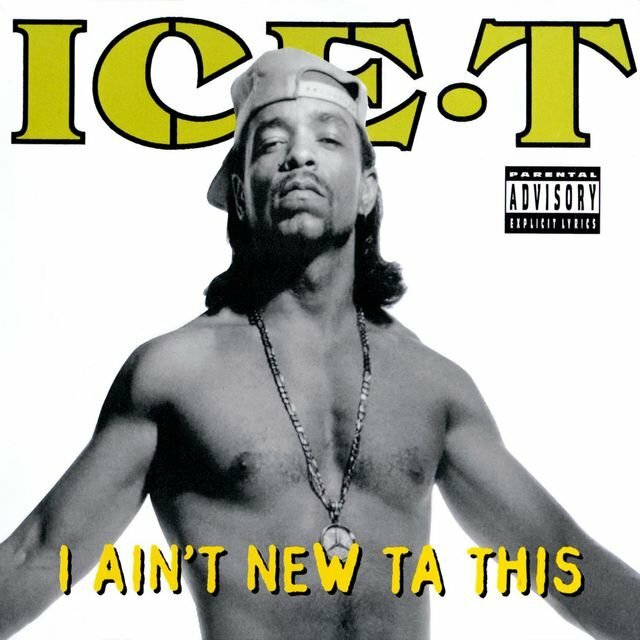 Somewhere along the way, Ice-T had begun to lose most of his original hip-hop audience; now he appealed primarily to suburban white teens. 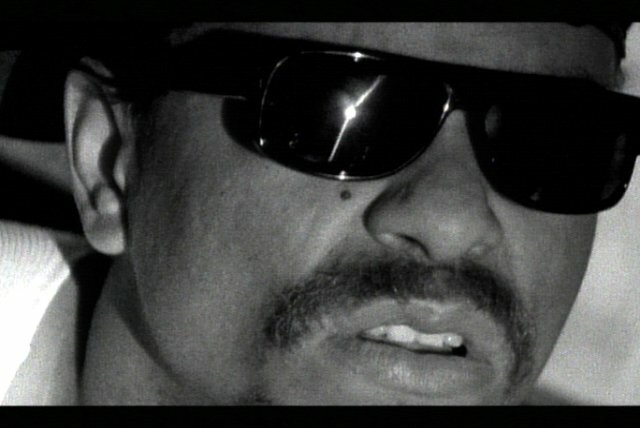 In 1994, he wrote a book and released the second Body Count album, Born Dead, which failed to stir up the same controversy as the first record — indeed, it failed to gain much attention of any sort. 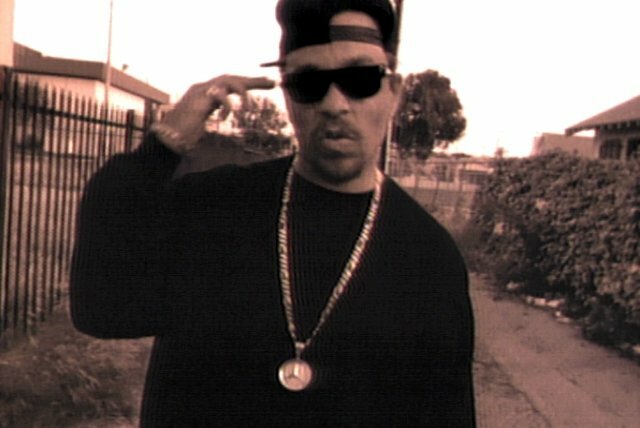 Nevertheless, Body Count was successful in clubs and Ice-T continued to tour with the band.